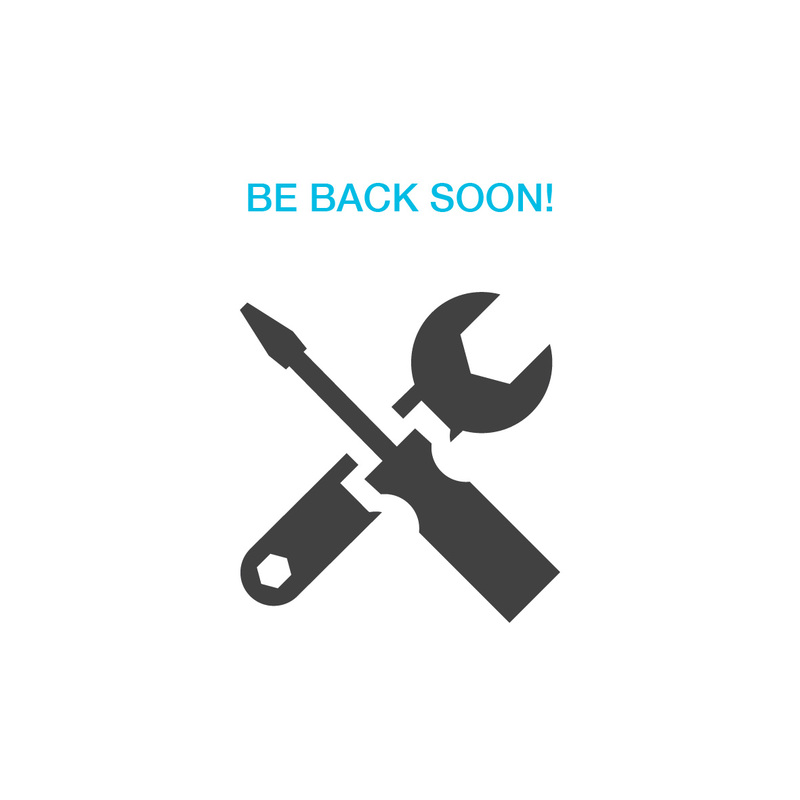 Apple system is scheduled for maintenance on Sunday, 7 April 2019 from 3:00 pm. We apologise only Collection is possible during this time. Apple system is scheduled for maintenance on Sunday, 17 February 2019 from 3:00 pm. We apologise only Collection is possible during this time. We wish you a happy Chinese New Year. 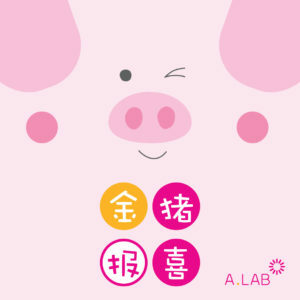 A.LAB will be closed on CNY Eve, Day 1 & 2 (4 - 6 Feb 2019). We’ll be back on Thu 7 Feb 2019! Thank you for your interest in battery reservation. Reservation has ended as of 31 December 2018, 6:00 pm. We'll reach out via email for your appointment soon! A.LAB remains open from 11:00 am to 7:30 pm.